The global community is concerned by the climate change. A need to dramatically improve vehicle energy efficiency became a major engineering and scientific challenge. Total dependence on the crude oil and oil refinery products together with the latest rise in oil prices adversely affect security of energy supply in both global and local Israeli scales. This calls for placing intensive research efforts on development and implementation of alternative fuels, especially renewable automotive fuels together with novel propulsion systems. Recent global developments undoubtedly show the growing importance of unmanned aerial vehicles (UAV) for both civil and military applications. The first and foremost task in this mission is creation of reliable and energy saving propulsion systems, which are almost totally based on light piston or rotary engines. We believe that main research efforts should be devoted towards development of novel sustainable propulsion systems – energy saving, using renewable fuels and environmental friendly. This development is of highest relevance and importance both for global and Israeli economies. 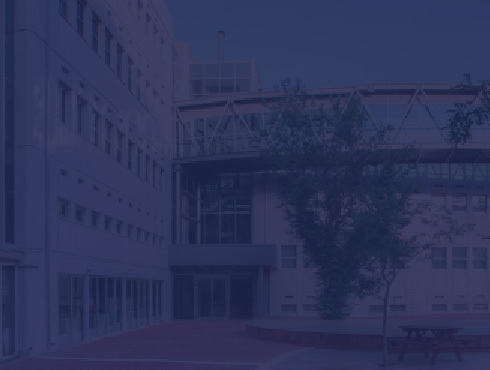 We see the mission of the Technion Internal Combustion Engines Laboratory – TICEL in contributing to future progress of automotive and UAV propulsion technologies through fundamental and applied research on sustainable novel propulsion systems – energy saving and environmental friendly, using low carbon intensity fuels and providing a significant reduction of pollutant and greenhouse emissions. Studying, developing and design of novel propulsion systems, mainly hybrid ones, using renewable fuels and applying waste heat recovery together with advanced combustion concepts for automotive and UAV applications is of the highest priority in TICEL research. TICEL research is sponsored by the transport, petroleum and UAV industries, by the government, and by various foundations. Examples of the Laboratory research interests include thermo chemical recuperation of engine exhaust heat, controllability of HCCI combustion process, heavy fuels atomization and combustion in SI engines, development and analysis of emission factors for vehicles fed by alternative fuels, analysis of energy & environmental impacts of various transportation modes. TICEL has three engine test cells with modern facilities for engine performance and emissions research. It is equipped with the experimental rigs for fundamental research of flame velocity & fuel atomization; various diagnostics, data acquisition and computer systems. TICEL research team includes six faculty and research staff members, seven graduate students and several undergraduates performing their final projects in the field of internal combustion engines.